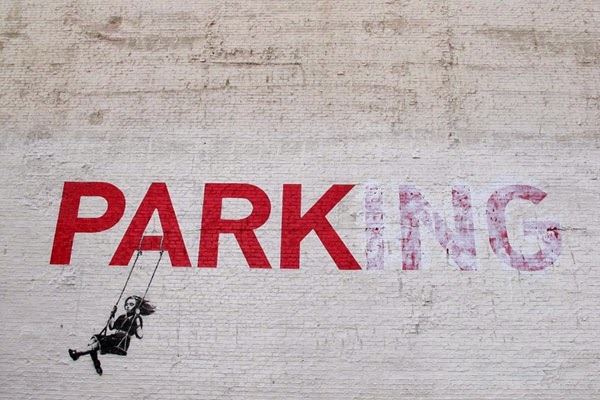 Is defacing a Banksy art or vandalism? Well, from the US point of view, it is certainly a crime worthy of punishment from anywhere between jail time to fines in the thousands of dollars. It has, therefore, not been a fruitful year (artistically speaking, or otherwise) for David William Noll, who either has a big issue with Banksy's works or, whose artistic creativity, in defacing Banksy's art and then posting it on YouTube, has not been recognised. In April this year, American "artist" Noll was charged with a vandalising several Banksy murals in separate incidents in LA and Park City, Utah. In LA, Noll was charged with felony vandalism for painting over two Banksy works. For those charges, he pled no contest and was given three years of felony probation and 60 days of community service. Around the same time, Noll was also charged with a vandalising two Banksy murals in Park City. After Noll failed to appear for a court hearing to face charges of criminal mischief for defacing those pieces, a warrant for his arrest was issued in August. At that time, it was speculated that, if convicted, Noll faced as many as 15 years in jail. At the beginning of this week, however, Noll pleaded guilty to defacing the two Park City murals, and, as part of a plea deal, will not face jail time if he pays $13,000 in restoration costs before a November sentencing hearing. So, could it be said that it is not a crime to paint on a wall if it looks nice/is carried out by a famous artist? But, it is a crime to paint over the works of famous artists? If this is the case, how does this fit together with instances where owners of the walls adorned by Banksy works decide to deface them?The challenges with protecting Banksy works continue to mount, even though it doesn't seem like it's an issue to Banksy. At least four years of legal wranglings over the sale of this Mark Rothko painting appear to have come to an end with little to show except substantial legal costs for all parties. At the heart of the dispute, a confidentiality clause, which is now anything but. 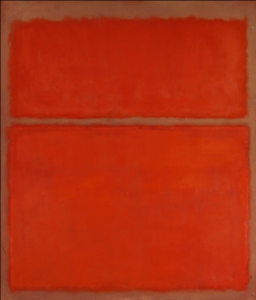 By way of background, back in 2007, Marguerite Hoffman (the Plaintiff) sold this Rothko painting for $17.6 million to David Martinez (Second Defendant), via his company Studio Capital, Inc. (Third Defendant), under the terms of a letter agreement. Following the 2007 sale, Studio Capital kept the painting in storage, eventually consigning it to Sotheby’s for sale in 2010. Sotheby’s auctioned the painting on 12 May 2010, and sold it for over $31 million. Not long after, Hoffman sued L&M, Martinez and Studio Capital for damages for breach of the confidentiality clause of the letter agreement, on the basis that when she sold the Rothko painting privately, she had done so at a substantial discount in exchange for the promise of strict confidentiality, forfeiting the additional millions of dollars that the painting would have brought if sold at public auction. Earlier this year, a Dallas jury decided that Hoffman had proved her breach of contract claim against L&M, Martinez, and Studio Capital, and awarded compensatory damages of $500,000 – far below the $22.4 million claimed by Hoffman – which the court subsequently slightly increased to $1.2 million. (iv) the damages Hoffman had elected to recover were legally barred under Texas law. On the second point, L&M argued that no reasonable jury could have found that the goal of the confidentiality clause was not met. And, on the third, L&M maintained that a reasonable jury could not have found that Hoffman suffered any damages as a result of their breach of the confidentiality clause because she had failed to adduce sufficient evidence of causation. The final point was [from my point of view!] a complicated issue of the type of damages allowed for the breach of a contract under Texas law. Earlier this month, the US District Court for the Northern District of Texas (Dallas Division) handed down its ruling on the motions. Unfortunately for Hoffman, the court agreed with Studio Capital and Martinez. It found that there wasn't legally sufficient evidence for a reasonable jury to have found that Studio Capital or Martinez conferred any actual or apparent authority on L&M to enter into the letter agreement on their behalf. The court, therefore, went on to dismiss the action against them with prejudice. The court did find that a reasonable jury could have found that L&M breached the confidentiality clause, and, further, that L&M’s breach of the confidentiality clause caused Hoffman's damages in the form of the lost benefit of her bargain. However, as a further blow to Hoffman, even though the jury had offered Hoffman two measures of damages and the judge had ultimately decided the appropriate sum of damages to be awarded, the court held that she was not entitled to recover under the measure of damages that she had elected. The result of this ruling is that the Hoffman's claim against Studio Capital and Martinez is effectively over and she is barred from filing another case against them on the same claim. Moreover, Hoffman must file a new motion against L&M to alter or amend the judgment in order for the court to award her damages under an alternative measure of damages. Four year of litigation and no additional millions to show for it....distressing. The government has announced that it will extend the VAT refund scheme which helps to support museums and galleries in providing free access to the public. 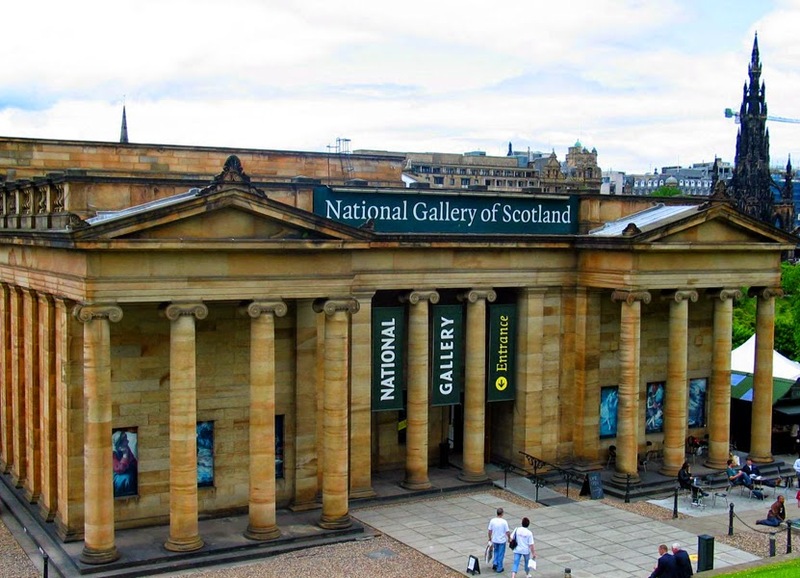 Many of the UK’s major museums and galleries allow free entry to their permanent collections. But this creates a VAT problem. Museums and galleries must pay for new exhibits and for the services they need to look after their collections (such as climate control or the upkeep of the buildings in which the collection is housed) and they will usually need to pay VAT on those services. Normally, a business can reclaim VAT which it incurs, so long as that VAT is related to the business’s own onwards supply to its customers. But providing free access to the public is not regarded as a business activity for VAT purposes. Under normal VAT rules, this would mean that any VAT paid on services which relate to the exhibits on permanent display could not be recovered. So in effect the costs of many goods and services purchased by museums and galleries would be higher by 20% (the standard VAT rate) than they would be if the museum or gallery charged for entrance. However, since the UK government wants to promote free access, a special VAT rule was introduced in 2001 whereby certain specified museums and galleries (including London’s British Museum, the National Museums and Galleries of Northern Ireland and the National Galleries of Scotland) are allowed to reclaim such VAT. According to the government’s website, this scheme provides around £60 million of support for free access annually. The recently announced extension to the scheme will mean that the V&A Museum of Design, Dundee and the University of Leicester’s arts centre, Embrace Arts, will be able to take advantage of the VAT refund rules. She has been compared to Cartier-Bresson. She captured the life on the streets of Chicago and New York for over 40 years and she died penniless and without a will. It is the lack of a will rather than her artistic legacy which has recently been hitting the headlines and threatens to prevent the dissemination of her art to the world that she spent so long photographing. 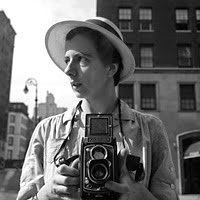 Vivian Maier appears to have two male heirs, both French and both first cousins once removed. One of these heirs, Sylvain Jaussaud, has transferred their rights to John Maloof, who was one of the first to discover Maier’s work and has since bought the majority of her negatives as well as helping to create a film which celebrates her work and its discovery. The second heir was identified by a photographer/lawyer, David Deal, who believed that Maier’s legacy was being misappropriated and sought to track down any additional relatives who might have a claim. He convinced a second French cousin, Francis Baille, to seek legal heirship in the US courts with Deal as his legal representative. As all Art and Artifice readers are no doubt aware, there is a fundamental distinction between a work and the copyright in a work. One does not necessarily go with the other. 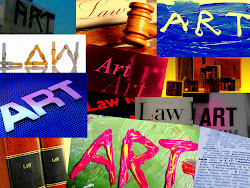 That said, in the UK, at least, if you inherit a work of art, the copyright is deemed to go with it unless there is a contrary intention expressed elsewhere in the will. It is this distinction that is causing the problem, Maloof is the lawful owner of many of the physical photographs and negatives but is not necessarily the owner of the copyright. Whether or not Maloof is the owner depends on (1) the agreement which he struck with Jaussaud which sounds from the reports like it was a full assignment of rights, and (2) whether Baille has a claim to full or partial ownership of the rights in the photographs as well. There is now a court case in Chicago to determine who owns the rights. Unfortunately, whilst the case is working its way through the courts, it will be very difficult to see Maier’s photographs. The Cook County Public Administrator department reportedly sent letters to put all interested parties, including galleries exhibiting Maier’s work, on notice of the rights issue. Any dealing in the photographs is likely to be a challenge until this is resolved. 1 A particular quote from the New York Times article which has been circulating around the internet states that: “Under federal copyright law, owning a photograph’s negative or a print is distinct from owning the copyright itself. The copyright owner controls whether images can be reproduced and sold.” That is quite surprising. I can see that copyright could stop a reproduction (and by extension a sale following a reproduction) but how copyright can stop the sale of the photograph or negative itself. 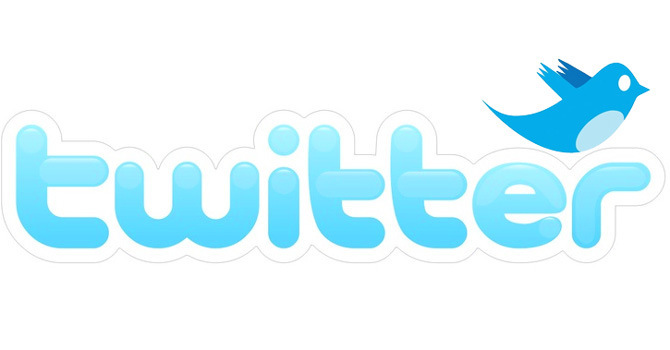 There is a clear distinction between the object and the copyright. But if only the object is sold and the copy (i.e. print) was made by Maier (the artist) what is to stop the resale? 2 My understanding is that until the photographs are registered, it is not possible to get statutory damages or legal fees for infringement of the photographs. Is that correct? If so, what will happen if the copyright in the photographs which have been registered by Maloof is found to be owned (or partially owned) by Baille? Any light you can shed on this and the case in general would be much appreciated. You can read much more about the background to this story in The New York Times (which takes a more Maloof friendly approach) and in The Independent (which is a bit more suspicious of Maloof's motives).